Well, let me put it lightly, the Kangertech SUBOX Mini starter kit (Kanger KBOX Mini) is a must own box mod for ALL vapers! Easy to use, yet extremely powerful, the Kangertech SUBOX Mini box mod packs a serious punch with a smooth warm vapor. This box mod has the ability to switch between the replacement OCC (organic cotton coils) and the Kanger RBA deck for the advanced users. 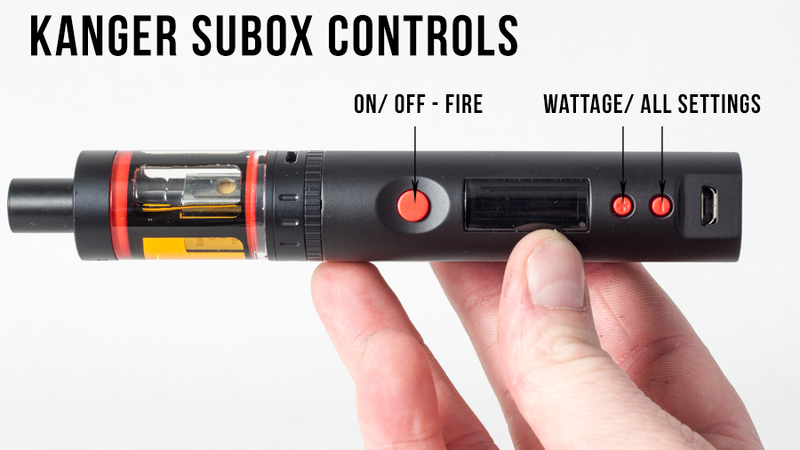 This kangertech subox mini review and overview is more of a tutorial on the kangertech subox mini, more than an in depth review on vapor production and internal components of the device. 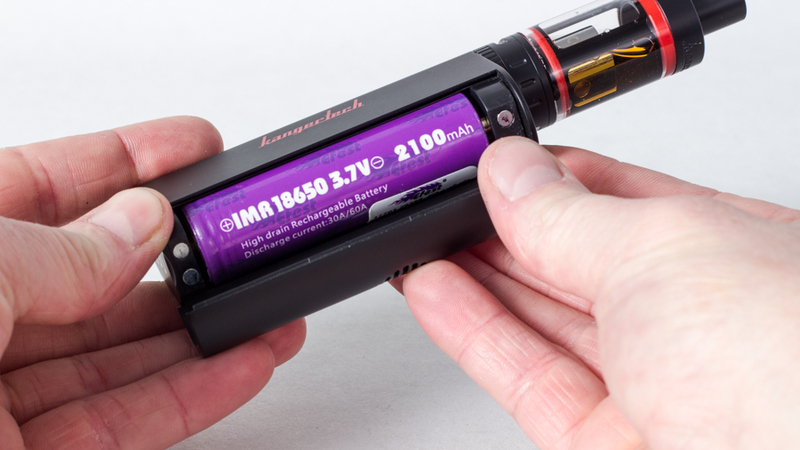 Many people love this device for the kangertech subox mini OCC coils and the subox mini battery which uses a 18650 IMR Battery. RBA Coil Deck – Build your own coils! 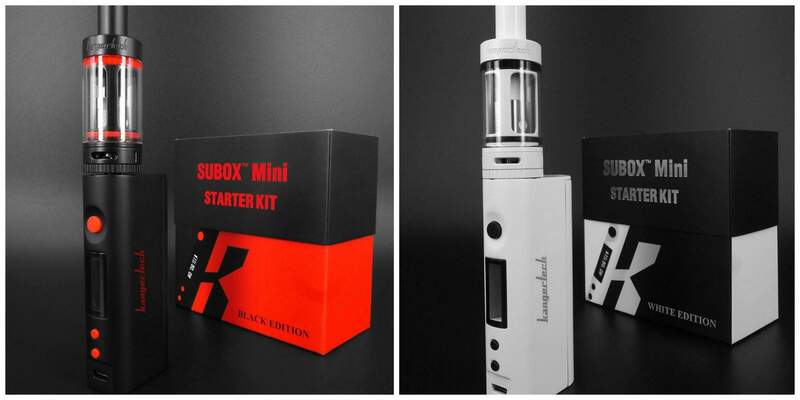 Below, we have provided a complete overview, instruction manual and instruction guide on how to use the Kangertech SUBOX Mini box mod. If you are currently using the classic eGo-T Vape Pen or the Kangertech EVOD vape pen, this will be a noticeable upgrade that is easy to use but will provide a much better vaping experience. The Kangertech SUBOX Mini is a step up from the KangerTech Topbox NanoStarter Kit due to the noticeably larger tank and higher quality design. After you have un-boxed the Kangertech SUBOX/ KBOX Mini, it will come already assembled with a plastic sleeve around it for protection against scratches. 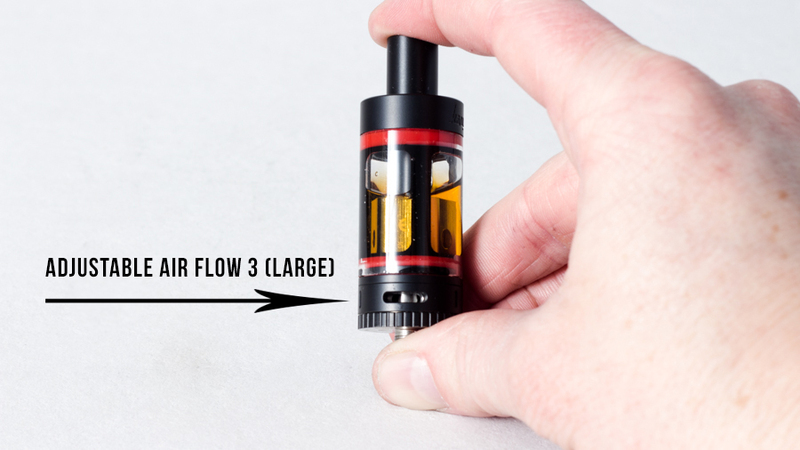 Remove the plastic sleeve from the housing and unscrew the Subtank Mini from the KBOX housing unit. 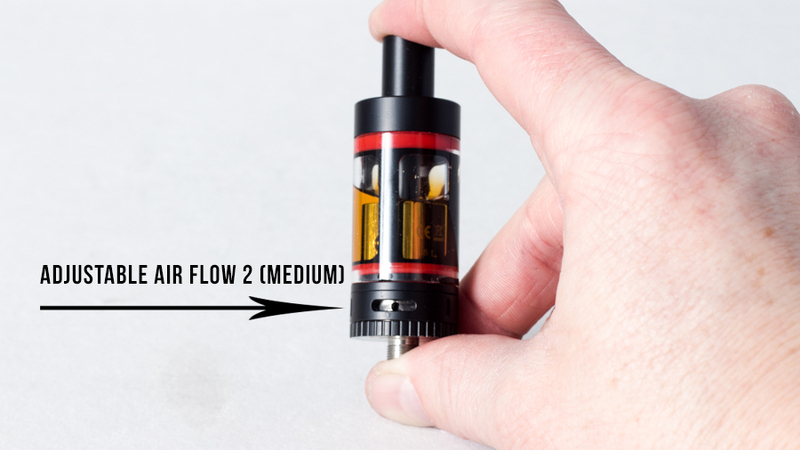 You can remove the Subtank by twisting counter clockwise. Set the KBOX housing to the side and unscrew the atomizer base and the OCC coil from the tank Subtank housing. You want to start by soaking the OCC coil in both exposed air holes to allow ejuice to completely soak into the cotton. Take an ejuice dropper to drop a single drip of ejuice in both holes, one at a time, letting each single drop completely soaking in before another drop is made. Once you have multiple drips on both sides of the OCC coil, you want to make sure the ejuice is completely soaked into the cotton before the next step. 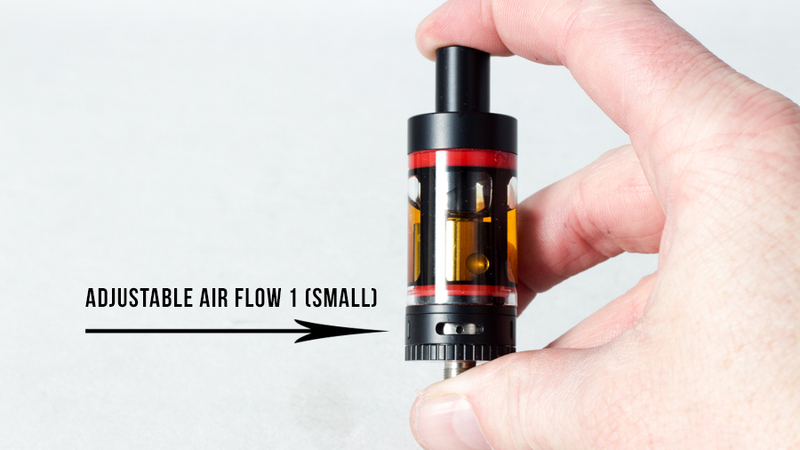 This is not a required step, but we did find that by slightly soaking the center tube from the side, it allows the ejuice to better soak into the OCC coil. It is very important in this step to not over soak the center tube as this will cause leaking, gurgling or even a leaking tank. What you want to do is take one drop at a time on the edge of the center tube to soak the cotton. You will only need about 2-3 drops of ejuice to completely soak the center cotton. Pictured below are the three settings for the adjustable air flow. This is one area where the SUBOX/ KBOX mini really stood out from the rest of the Kanger Box Mods. 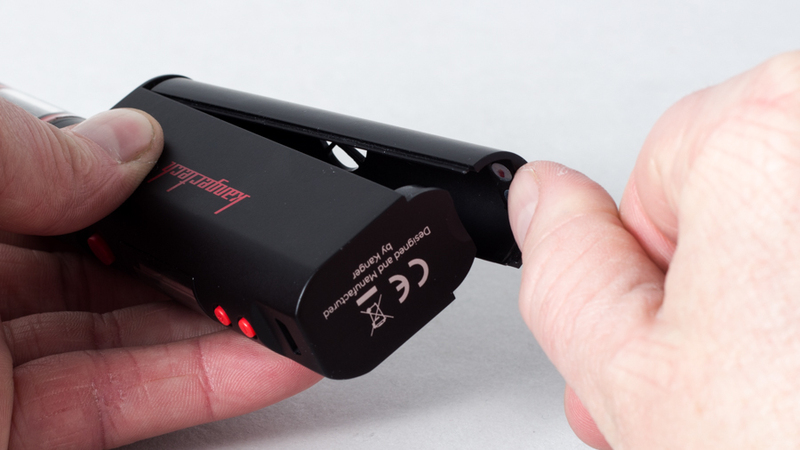 The adjustable airflow is the best feature of this mod as you can choose how much vapor you want the unit to produce. The coils that come with the SUBOX/ KBOX Mini are OCC (Organic Cotton Coils) and a rebuildable deck (RBA) for the advanced users. We will be posting the “How to rebuild Kanger Box Mod Coils” next.